Multiple Australian champion makes riding return. 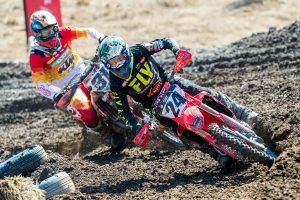 Three-time Pirelli MX Nationals MX1 champion Dean Ferris has declared his discussions with teams on the AMA pro circuit have been developing positively, with a selection of options on the table for his maiden Lucas Oil AMA Pro Motocross campaign in 2019. 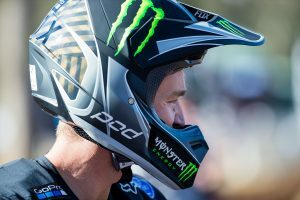 Ferris has enlisted the help of sports agent Lucas Mirtl, a Western Australian native who currently represents the Lawrence brothers, Martin brothers, and Ryan Villopoto amongst a host of AMA regulars. Coming off his third-consecutive Australian motocross crown, which saw him capture 10 overall victories from 10 rounds, Ferris suffered a frightening crash at Jimboomba’s opening round of the Australian Supercross Championship in September, which ultimately ruled him out of the remainder of the short five-stop series. 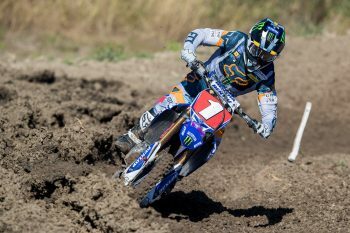 Cleared to ride a number of weeks ago, the New South Welshman recommenced riding yesterday at his private facility in Kyogle aboard a relatively stock Yamaha YZ450F fitted with a handful of parts from his former team, CDR Yamaha Monster Energy. “I’m fully recovered and was cleared to ride a few weeks ago, but I returned to riding yesterday after sorting out a bike to ride – everything feels really good,” he added.